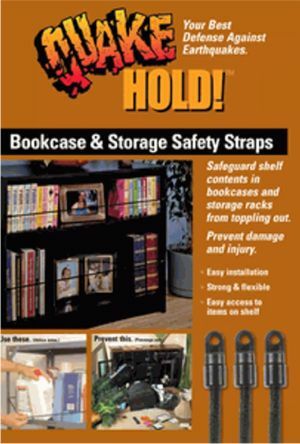 Home > Home & Family Safety > Collectible Protection for Homes and More > QuakeHold! 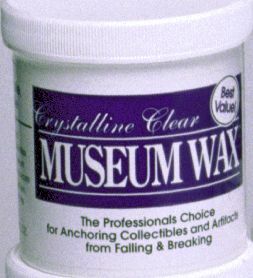 Crystal Clear Museum Wax 2 oz. 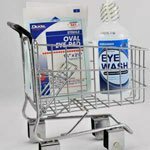 Also available in larger sizes, see below.